Beyond the different hues of green along the corridor walls and bright blue gate, is a learning paradise for young children. 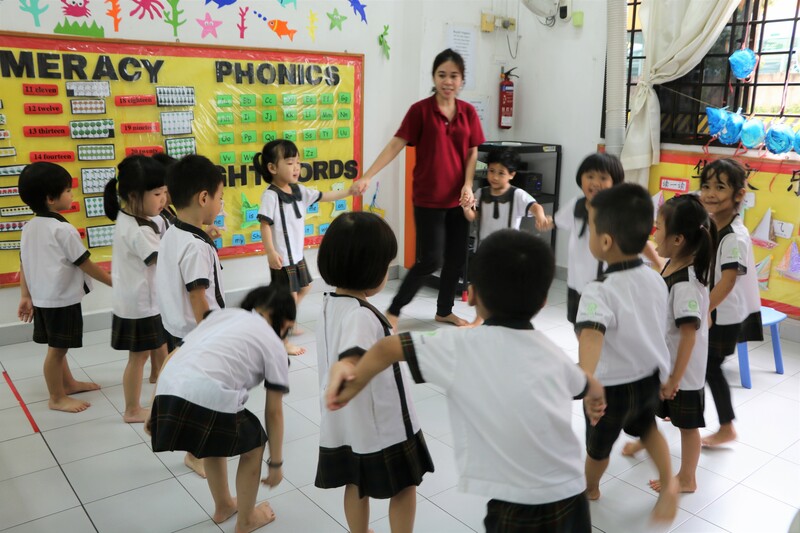 Children’s sing-song voices can be heard repeating nursery rhymes after their teacher while another group of children is immersed in the story their teacher is reading out loud. A quick glance through the windows shows colourful corners and neat piles of toys and various learning materials. 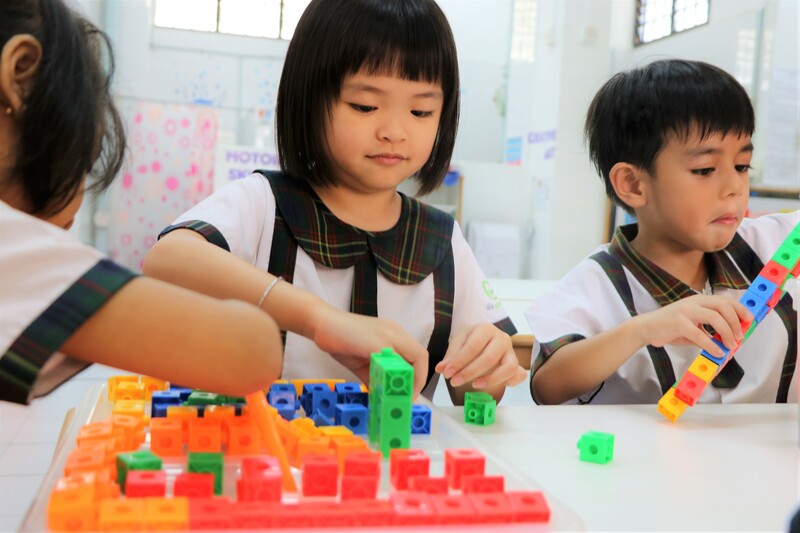 Located just behind Marsiling MRT, Little Green House @ Woodlands is a convenient and conducive environment for little ones to grow up in. The centre offers a generous space for the children to roam around and discover the different corners of the centre. The natural sunlight accentuates the beauty of this learning paradise. 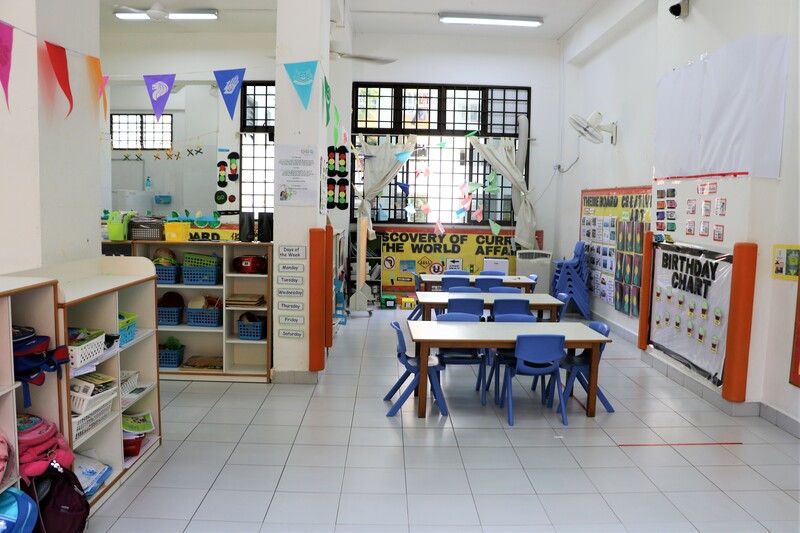 Its white walls give a wonderful contrast to the brightly-coloured learning charts and decorations that the educators have put up. 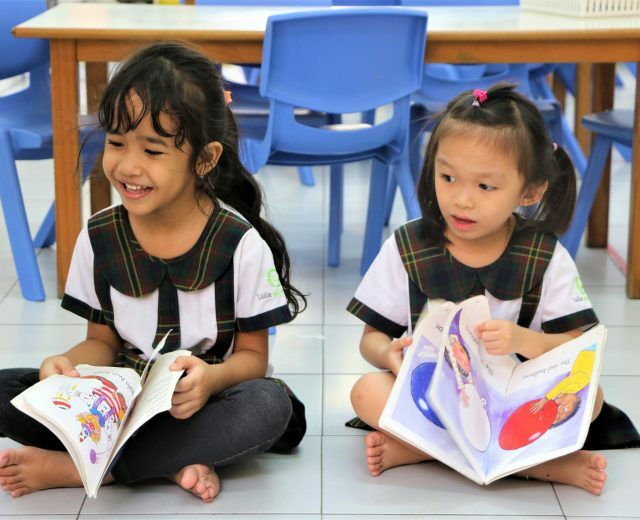 Little Green House’s Literacy SMARTTM programme advocates an environment that allows a child to grow into fluent readers, budding writers and confident speakers. 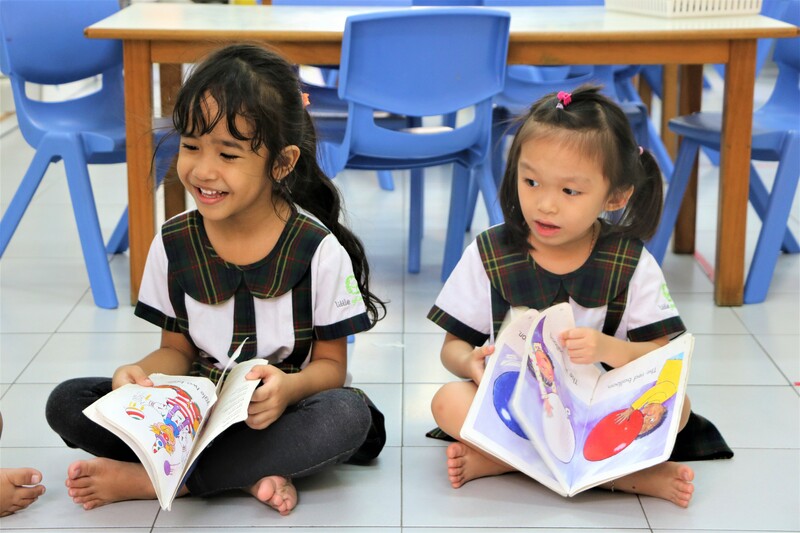 Therefore, there are numerous learning and reading corners around the centre catered to the different age groups. These reading nooks are stocked with award-winning titles such as those by Eric Carle and Dr Seuss, newspaper clippings and magazines. The “Word Wall” charts holds a variety of words for the children, ranging from vocabulary to mannerisms, for them to learn and practice saying out loud. The educators take the children’s learning up a notch in the “Current Affairs” corner. Every day, they will pick out a news article from the day’s headlines and hold a discussion with the children. They are encouraged to pen down their thoughts on the article and what they have learnt from it. By exposing the children to different forms of readers, it develops a love for reading in them as their interest is continually piqued. Other than writing, the children can express themselves in “The Dramatic Corner”. 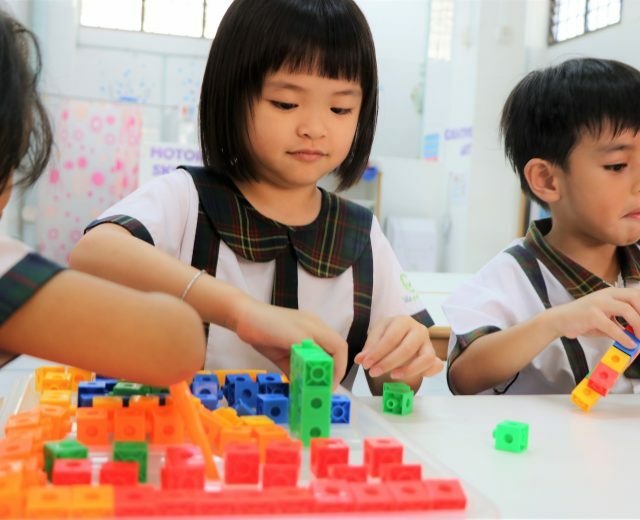 These learning stations bring stories to life where the little ones can engage with the characters. 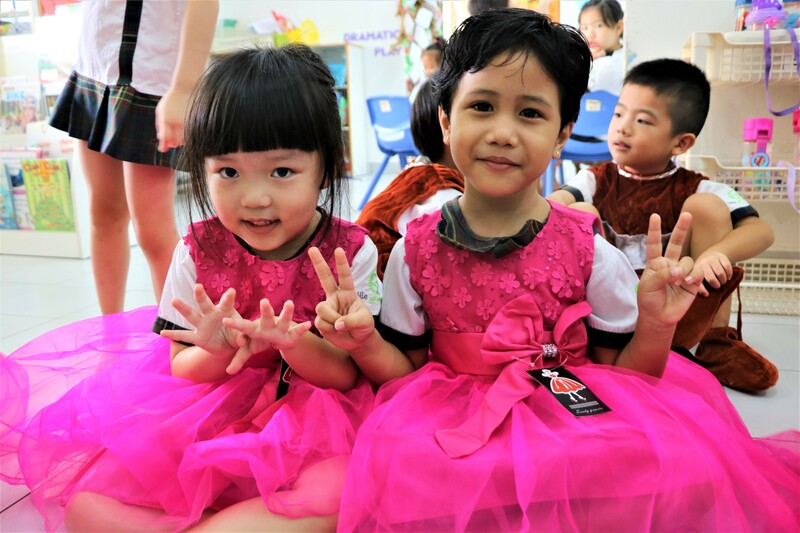 Furnished with props, costumes and musical instruments, the children can hone their talents in this creative corner. Where melody, music and movement come together as one, the confident speakers and aspiring performers in the little ones can take flight. 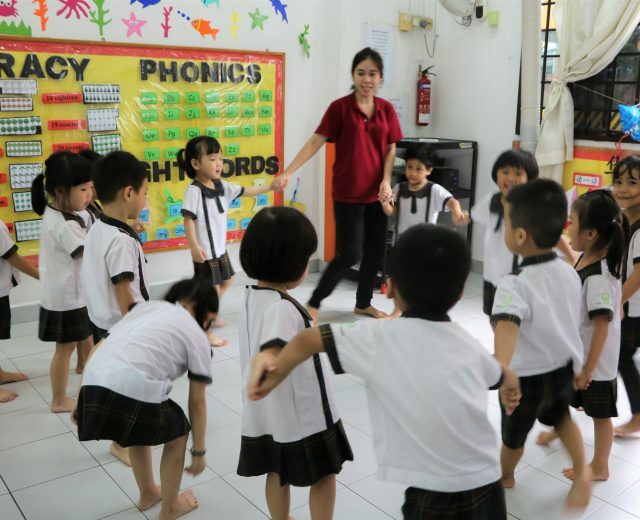 At Little Green House @ Woodlands, where a team of dedicated educators and a nurturing learning environment comes together, offers a holistic educational journey which makes all the difference in children’s early years. 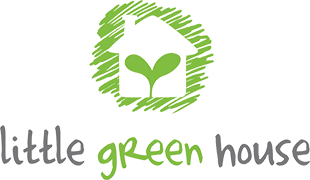 Come on down to Little Green House @ Woodlands and see why it has the best start for little ones!